For many of us, the transition into new motherhood is isolating, but connecting with others who are driven by our shared values can be not only personally fulfilling, but immensely powerful. These are words used to describe a mother. She brings us into the world, sacrifices to make us strong, and loves us more deeply than anyone could know. I have another word to add to this list: Changemaker. Today, mothers are banding together around the world in unprecedented numbers to address some of the most pressing issues facing not only women, but humankind. In the world of work, MomsRising is channeling the power of mothers to increase economic security, decrease discrimination, and achieve workplace reforms that will allow both businesses and families to thrive. “We started with just a handful of members, and through mom telling mom, through person telling person, we grew to over five million readers,” says Kristin Rowe-Finkbeiner, CEO and Co-Founder of this group of moms and allies. The organization lists its recent wins as achieving serious momentum for paid family leave, investments in affordable childcare and pre-K programs, and gains towards equal pay and overtime pay. As the founder of Mindr, an organization empowering new moms and dads to become changemakers through advocacy workshops, feminist discussions, current affairs debriefings and other programming where crying babies are welcome, I am deeply inspired by this collaborative approach. 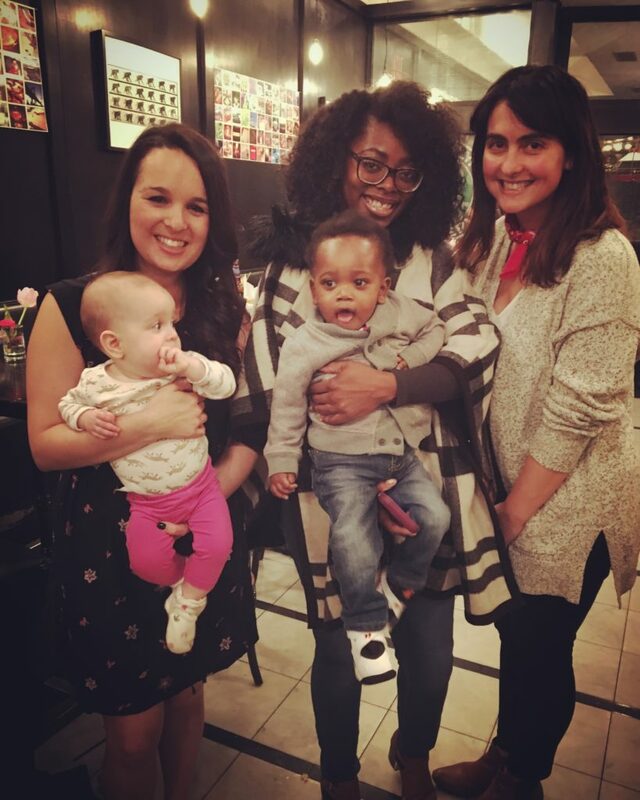 For many of us, the transition into new motherhood is isolating, but connecting with others who are driven by our shared values can be not only personally fulfilling, but immensely powerful. 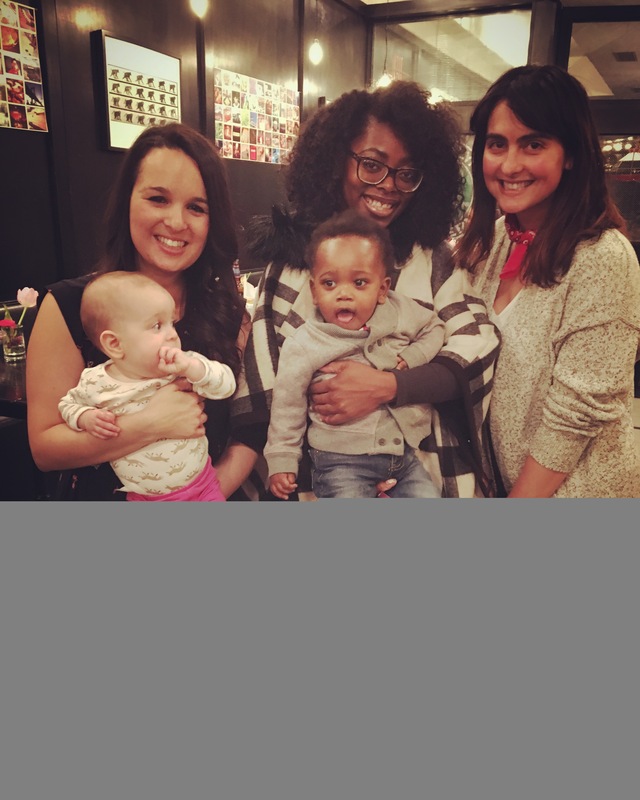 My tips for becoming a #mamachangemaker? Find your tribe. None of us can achieve social change alone. Join platforms like EmpowerWomen, an online community facilitated by UN Women which brings together people and organizations from almost 200 countries to drive forward women’s economic empowerment. Offline, seek out in-person gatherings where moms and others can get together to connect and collaborate on social issues. Be focused. The world is complex and full of injustices, and no one of us can fix them all. Think about which social problems are most meaningful to you, and harness your passion towards solving them. Whether you give your voice to voting rights, hustle to end hunger or make climate change your cause, by focusing your energies you can make an outsize difference to some of the world’s biggest challenges. Set goals, and measure your impact. Joining a mailing list is easy, but setting clear and measurable indicators for success is critical to effecting change. Maybe there’s a law or a workplace policy you want changed. Maybe you want to mobilize your friendship circle to focus collectively on a social issue. Maybe you’re aiming to raise money for a charity or NGO close to your heart. Whatever your objective is, know it, measure your progress against it, and share your challenges and successes with those around you, so that you inspire them too to become a part of the solution. Get connected. Start by checking out Moms Clean Air Force, MomsRising, EmpowerWomen, Mindr and other organizations bringing together women and moms around the world. Know of others? Share with us on Facebook and Twitter. Ready to become a #mamachangemaker? Tweet at us and tell us how you plan to help change the world. Be sure to use the hashtags #mamachangemaker and #globalmoms. 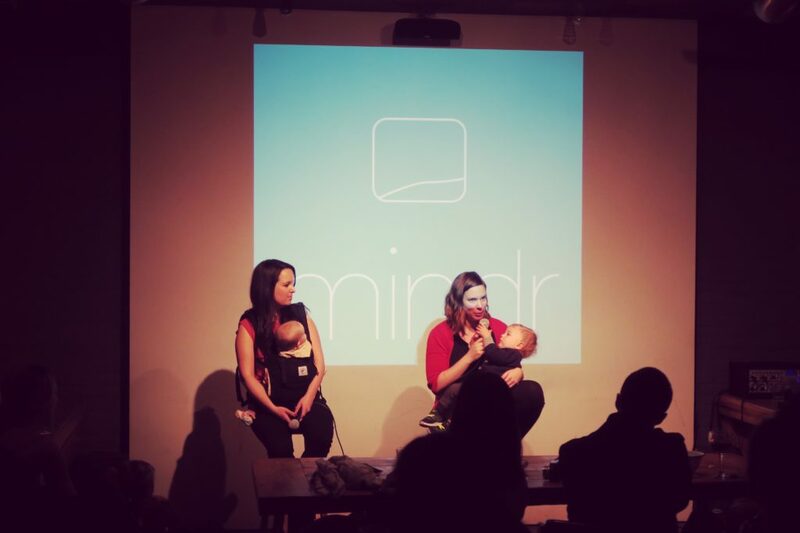 Sarah Lux-Lee is the founder of Mindr, which hosts talks, workshops, classes and events led by global experts, where crying babies are welcome.